3-D technology makes manufacturing more agile and wastes very little material. This makes it an attractive technology for defense and it is already being used aboard the USS Essex, a U.S. Navy amphibious assault ship. This on-board manufacturing tool is rapidly expanding in the Pentagon and defense industry. “The crew has printed everything from plastic syringes to oil tank caps, to the silhouettes of planes that are used on the mock-up of the flight deck to keep the flight deck organized,” said Adm. James “Sandy” Winnefeld, vice chairman of the Joint Chiefs of Staff. The day is coming for the Navy to be able to print spare parts for ships and airplanes. 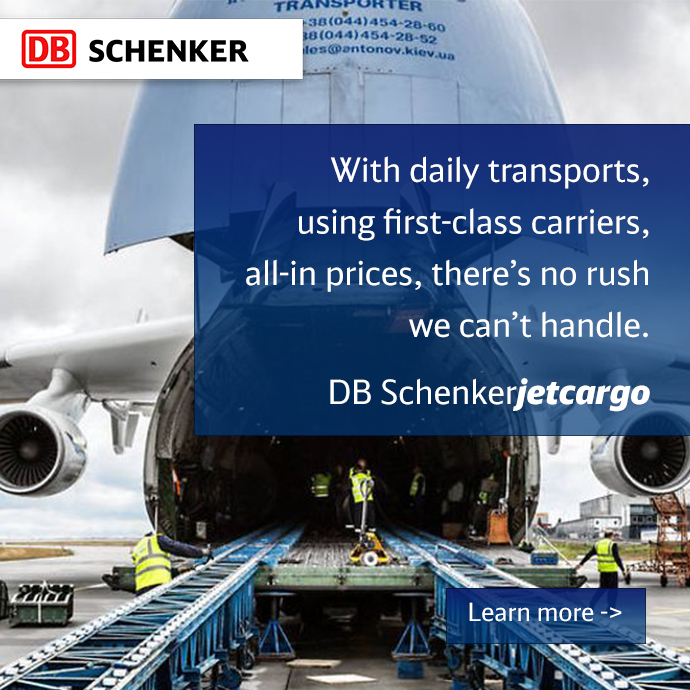 Good News for Global Air Cargo - Doubly Good.